I’ve actually heard people decide to go back to their resort room when the rain starts, and it breaks my heart that a family’s vacation time would be cut short by a rainstorm. It is so expensive to go to Walt Disney World or really any vacation destination that may be several hundred or thousands of miles from home. 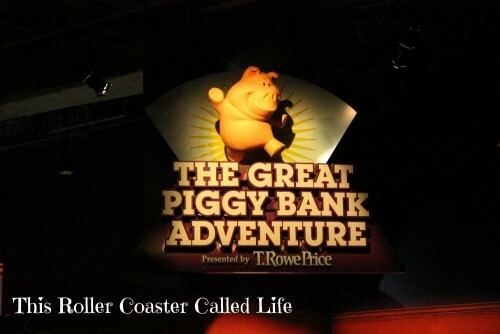 I know there are inexpensive ways to do Walt Disney World, but even just the travel there can boost the overall vacation cost. So, I want to share my favorite ways to enjoy Walt Disney World in the rain! My family is the type to throw on the ponchos and head out into the rain, but there are several things that are on the top of our list of great things to do “inside” to have fun during the rain at Walt Disney World! So, let’s break out the ponchos and have some fun! 1. Let’s start with food! – Is it time for a meal or a snack? If it is, this may be a good time to head to a Quick Service food location (if you don’t have a dining reservation coming up soon). One of my favorites is the Sunshine Season in The Land Pavilion in Epcot. Just keep in mind that there may be many people heading to eat, too, so it may be a little busy there. 2. Resort-Hop! – Yes, I know I said don’t go back to your resort room. A good instance of going back to your resort room would be if it is time for the kids to take a nap. But, when I say resort-hop, I mean to grab the monorail and head to one of the monorail resorts (Disney’s Contemporary Resort, Disney’s Grand Floridian Resort & Spa, and Disney’s Polynesian Village Resort). We love visiting these resorts, as well as the Epcot resorts (Disney’s Beach Club Resort, Disney’s Yacht Club Resort, and Disney’s BoardWalk Inn). 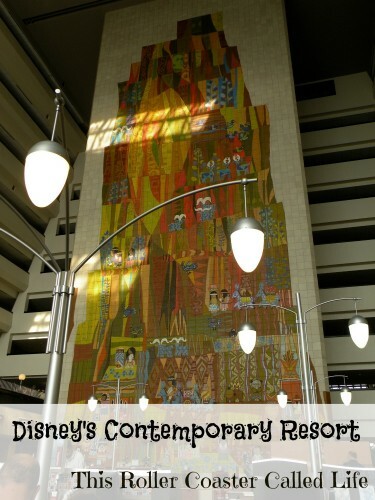 It’s also nice to take a trip to Disney’s Animal Kingdom Lodge and Disney’s Wilderness Lodge to see all the great things that Disney Deluxe Resorts have to offer in theming! Plus, there are places to eat and shop that you might not normally see. 3. Take in a show! – There are shows in all four parks where you can get out of the rain and still have a lot of Disney fun. 4. Find some fun indoor activities! 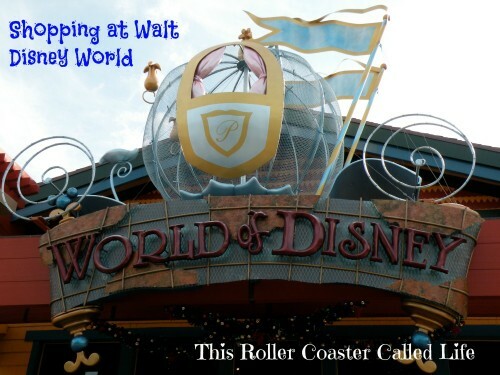 – There are several fun activities to do indoors around Walt Disney World, and I guess I should say here that Epcot is my favorite place to be in the rain because there are just so many things to do. Remember that many attractions have covered queues and continue operation in the rain, so don’t totally discount the possibility of riding your favorite attraction! 5. Shopping! – I LOVE to shop! 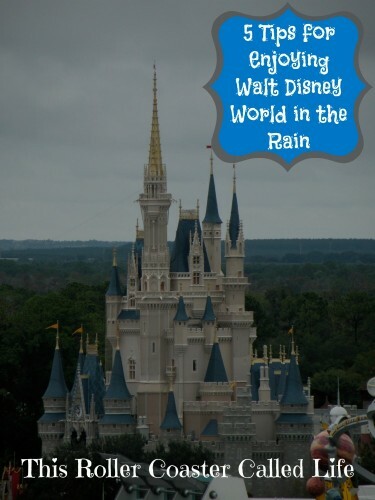 Just ask my husband… Whether you go to Downtown Disney to shop there or shop in the string of shops in the Magic Kingdom or Disney’s Hollywood Studios, there are plenty of stores to keep you occupied throughout the rain. Just remember that others will be planning the same thing, and there may be a lot of people in the stores. However, it is an opportunity to look at what you are interested in taking home as a souvenir without wasting the sunny skies later. If you are staying onsite, you can have your purchases sent to your resort, so they won’t get wet as you dash from shop-to-shop! 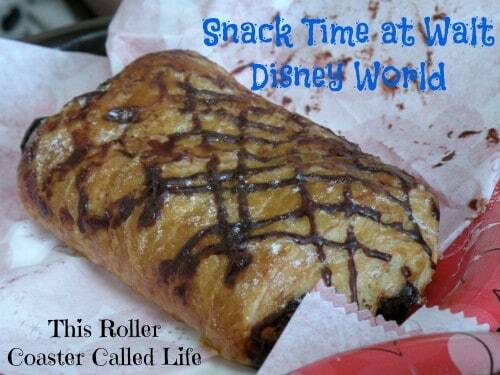 What is your favorite thing to do at Walt Disney World while it is raining? I haven’t been to Disney World in the rain but I’ve been to Disneyland in the rain. I actually love it – the parks generally clear out, so hitting up the dark rides is much easier! 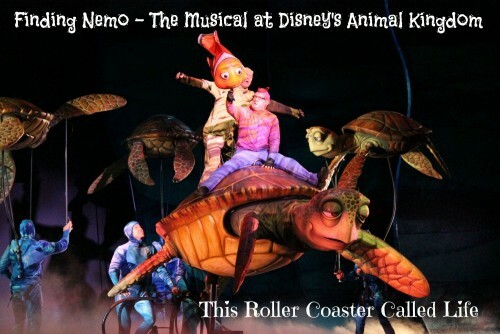 It’s also not as big of a deal to go on Splash Mountain or Grizzly River Run!